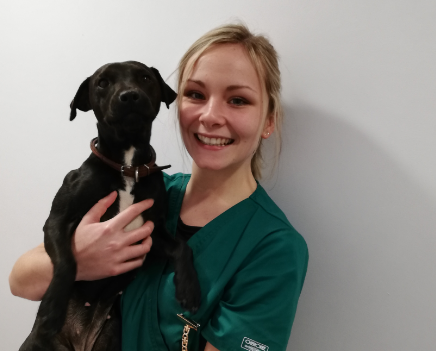 Skye joined our team January 2019 having recently passed her veterinary nursing qualifications. She especially enjoys caring for our inpatients whilst they are hospitalised & seeing them improve. At home she’s got an 18year old cat called Tamba, and an adorable cocker spaniel called Wesley.